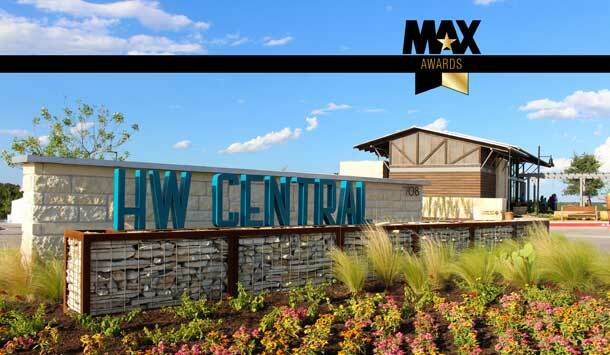 We are proud to report that multiple RVi projects were recognized at this year’s MAX Awards put on by the Home Builder’s Association of Greater Austin. The annual awards presentation took place on April 7 at the JW Marriott Austin, where builders, developers, remodelers, and staff were honored for their achievements during the previous year. 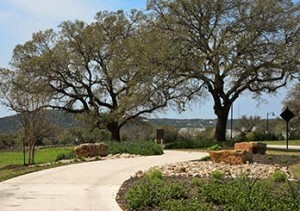 Headwaters, an RVi master-planned community in nearby Dripping Springs, won many of the best in class awards for community design, but a number of other RVi projects were also honored as finalists in the same areas. Click here to see the full awards book.